With WebManager’s advanced content management system, you can easily create sophisticated web page designs without requiring any knowledge of HTML. Drag and drop elements to add new features to your web page and move those elements around. Every WebManager account automatically includes a personalized Dealership Website. You can select from several professionally designed themes with a variety of color schemes to build your website. You can upload a banner image of your own, or enlist one our graphic designers to develop one for you for a small additional fee (custom banner image design is included with Web + setup). WebManager's website Theme system gives you complete control over your website, allowing you to make changes to your website immediately, without requiring a professional website designer or having to go through your website hosting company. Of course, if you'd like professional help, our talented staff can assist you with everything from simple tasks like changing some text on your home page, to search engine optimization, to complete custom website design. Vehicles added to your WebManager live inventory are automatically added to your website, and displayed using your selected listing template and options. Sold vehicles will continue to be displayed until they are archived, and are clearly marked as sold. Vehicle specials are highlighted and displayed prominently. 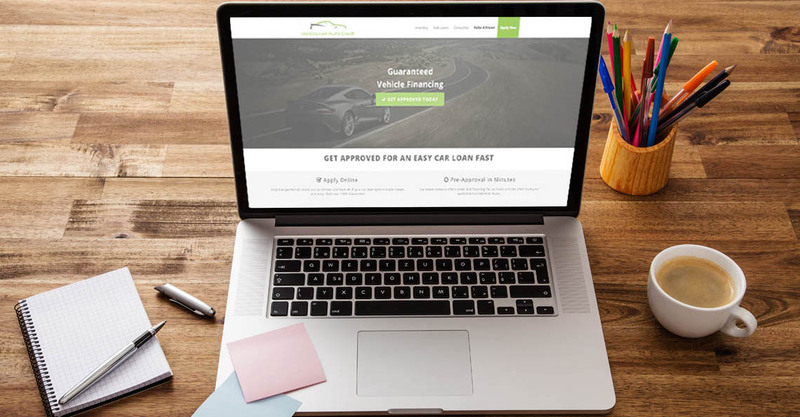 Your website will be a place where you can be proud to showcase your inventory and build trust and credibility in your dealership. For an additional cost, our talented designers can help you with anything from creating a custom banner to a completely custom website design. For more extensive work, please call us to speak with one of our designers who can provide you with a very affordable quote.